Buying All PCGS and NGC Graded Gold Coins – Call for free quote NOW! 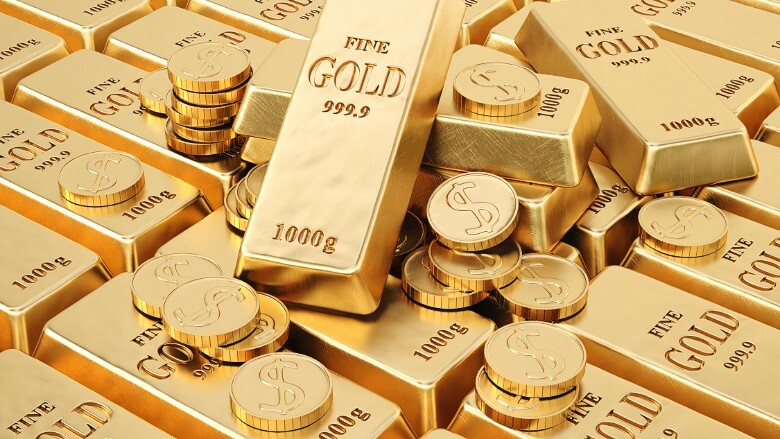 With gold at a 27 year high, it’s a smart time to sell gold bullion. Top prices paid for all 1 oz Gold and Silver coins. 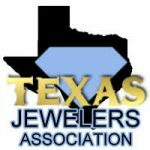 We offer free appraisals of all coins, jewelry and precious metals – including gold, platinum and silver. Plus, our friendly staff of experienced professionals is on hand at all times to help you find that perfect addition to your collection – be it a rare coin, rare U.S. Note collectible or just some junk silver or bullion for investment purposes. Whether you’re looking to buy a single coin or to negotiate the sale of a very large coin collection, you can rely on our family-owned and operated business to deal fairly and honestly at every step. Appraisals are always free, and when we buy coins, we pay the top prices in the Houston area. Turn your coins, currency, precious metals or collectibles into cash at Houston Gold Buyer! We also buy Silver American Eagles, Canadian Maple Leafs, Mexican Libertads, and Generic 1 oz Silver Bars and 10 oz bars. Call us for a quote today on your silver, gold coins, and gold bullion!